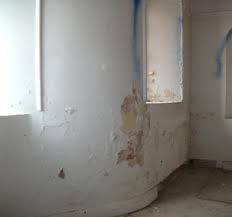 “Damp Proofing” in construction, is a type of moisture control applied to building walls and floors to prevent moisture from passing into the interior spaces. 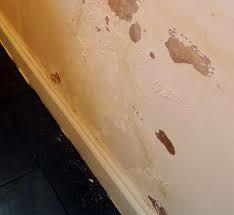 Penetrating damp (lateral damp) is the horizontal ingress of moisture through the building envelope. 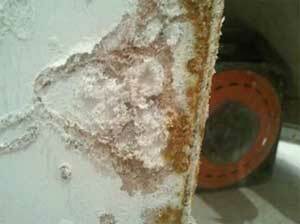 It is often caused by porous walls, damaged brick work and building/structural defects. 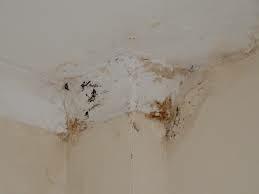 Defective guttering and down-pipes, roof damage, dilapidated or poorly installed windows/doors all contribute to the ingress of moisture causing penetrating damp. 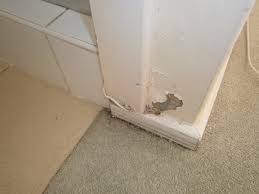 Penetrating damp normally occurs on external walls where the external ground levels are higher than the internal floor levels. 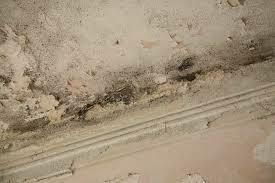 As a result dampness within the soil bears against these walls and penetrates through them. 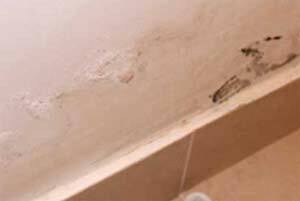 Consequently, this type of damp is particularly prevalent in basements and cellars, and in the vicinity of structural retaining walls. 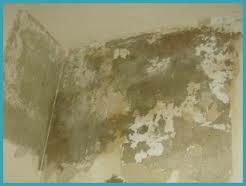 Rising damp is moisture present in your walls as a result of water in the ground underneath or next to your walls rising up through the fabric of the wall. 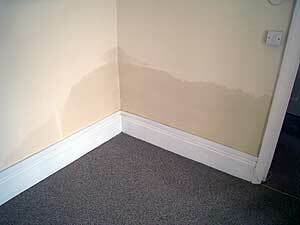 The water travels upwards through the wall as a result of capillary action through the brick or stone. The water stops rising at a height where gravity counteracts the upwards force of the capillary action. (approximately 1.5 meters). 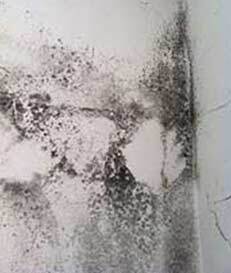 The effects of this damp, such as salt deposits (efflorescence) may be seen higher up due to the presence of non-breathing wall coverings such as vinyl wallpaper, non breathing plasters, renders and paints. 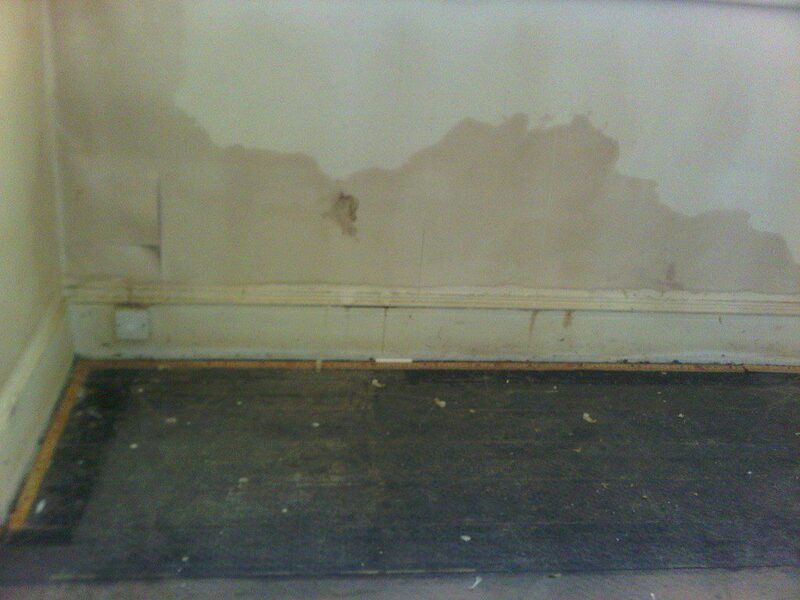 Rising damp problems often occur as a result of not having a Damp Proof Course installed or having a DPC that is faulty (or non existent) due to age or inadequate installation, or if it has been breached in any manner.